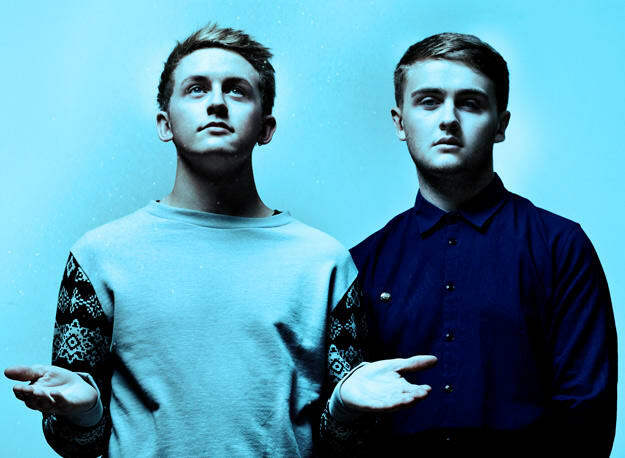 When we called Disclosure one of the 13 acts to watch for 2013, we figured we'd catch some sideways glances. While the brothers Lawrence have been blog darlings since 2010, their sound really gained steam in 2012, with their single "Latch" catching fire both online and IRL. News of a debut album was met with excitement, and all subsequent material, from the white-hot "White Noise" to "When a Fire Starts to Burn" catching immediate love when they touched down. But what do we really know about these guys? The name "Disclosure" won't be going away any time soon, so now's as good a time as any to look into what you don't know about the duo.